NET Free Zones have seen a boom in recreational and charter fishing on the Fitzroy River. Interested anglers can take part in an invitation only, day-long forum with Infofish Australia to discuss the progress of the three Net Free Zones in Rockhampton, Mackay, and Cairns. Rockhampton Regional Council has taken advantage of the zones to spruik the Fitzroy, aiming to turn it into an international fishing destination. 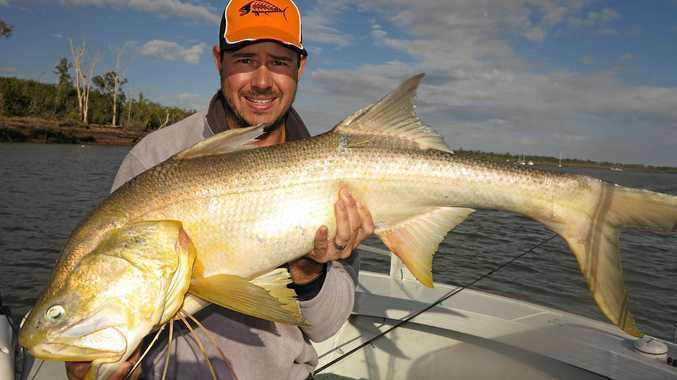 Since the start of the year, four fishing charter companies have started in Rockhampton. Rockhampton mayor Margaret Strelow, Livingstone mayor Bill Ludwig and representatives from Mackay Regional Council will attend the forum. The forum will be held on Friday, September 7 at the Walter Reid Centre from 8.30am to 5pm. To be involved, contact forum convener Bill Sawynok on 4928 6133.